Authentic and certified umf manuka honey by the umf organization. 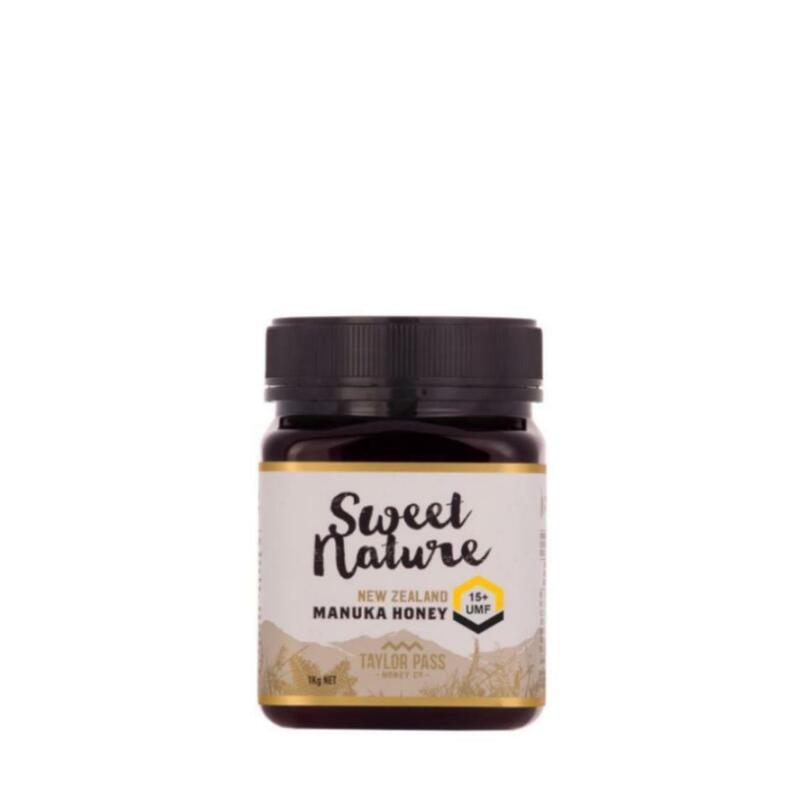 It has the distinct dark color and jelly like texture of manuka honey with its rich flavors and aroma. Sweet nature honey is produced is licensed by the umf organization (license code 2107) to use umf grading for their honey.